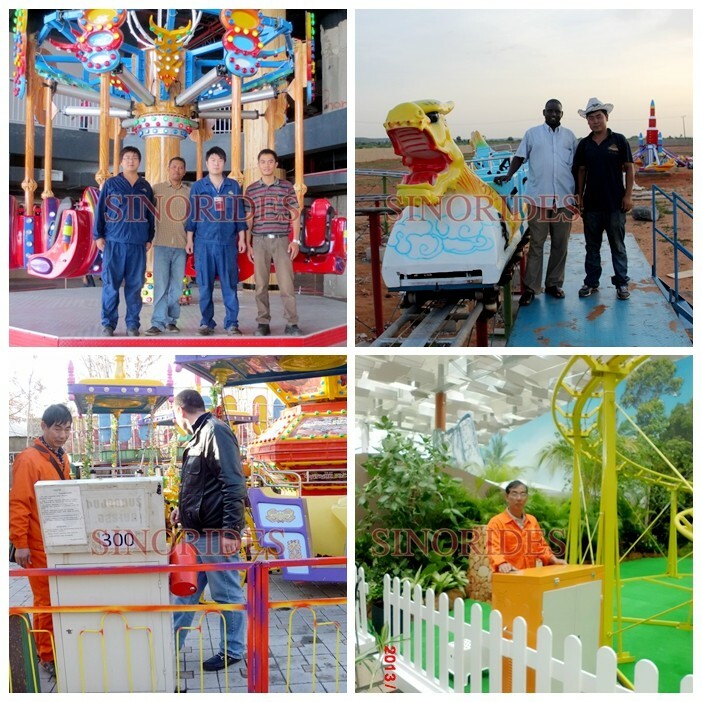 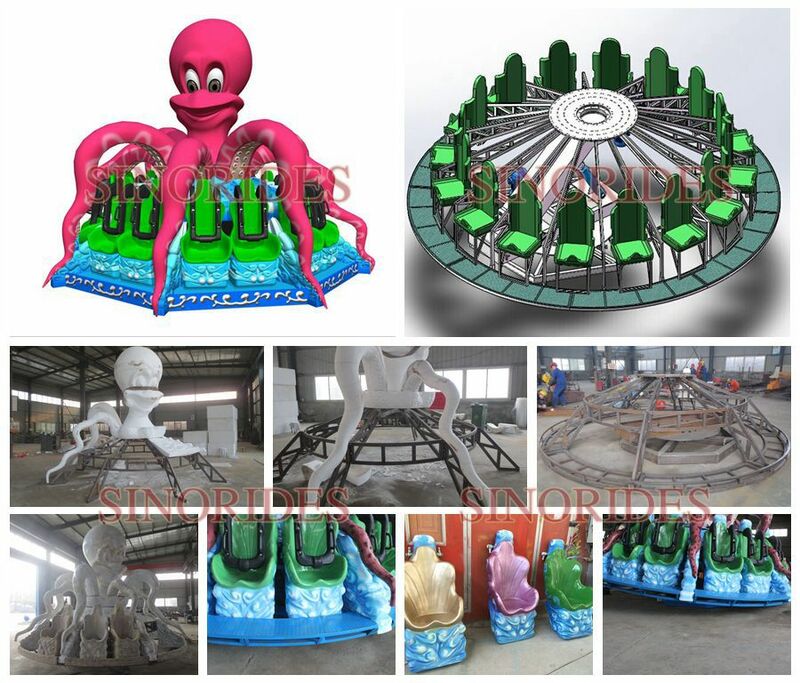 Sinorides amusement park machine export to all over the world. 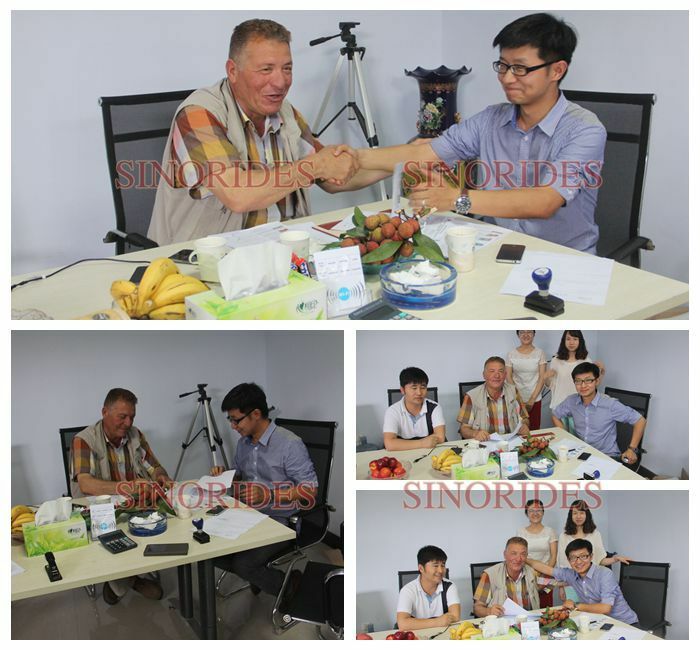 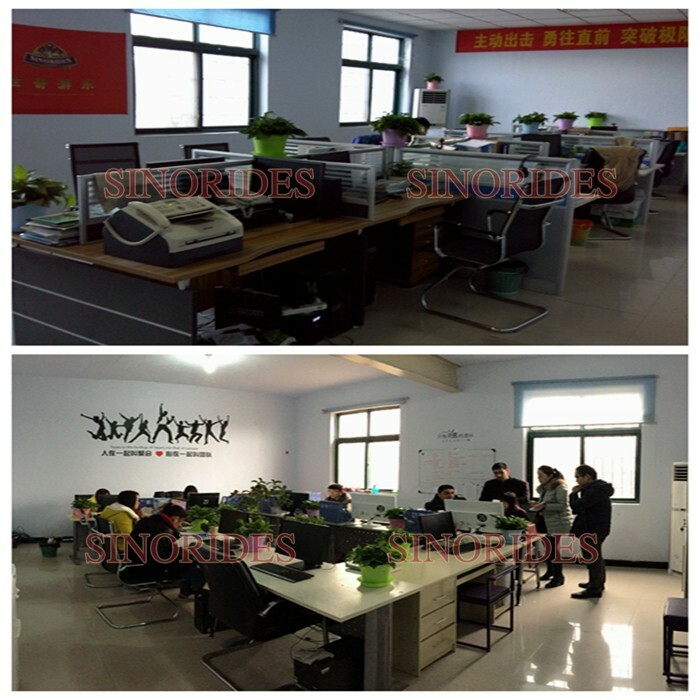 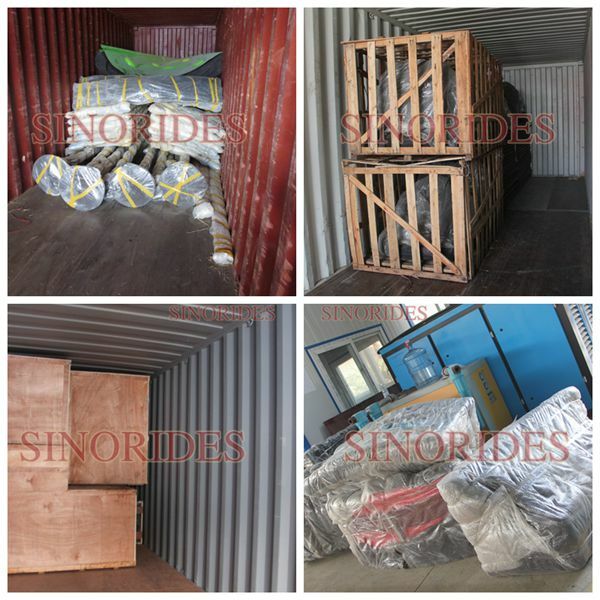 Due to our professional, Sinorides has assisted in many projects for our oversea customers like India, Armenia, South Africa, Nigeria, Egypt etc. 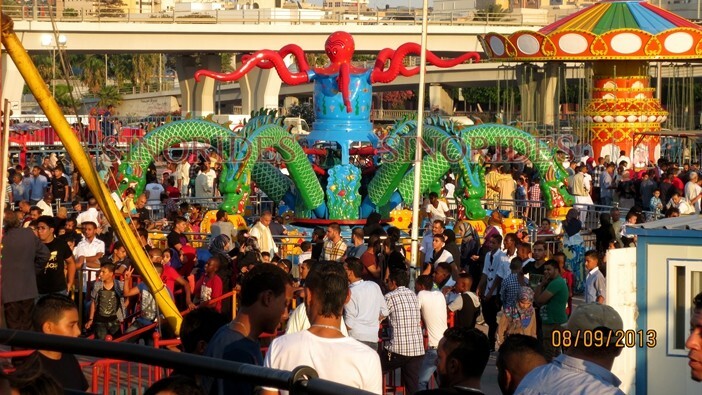 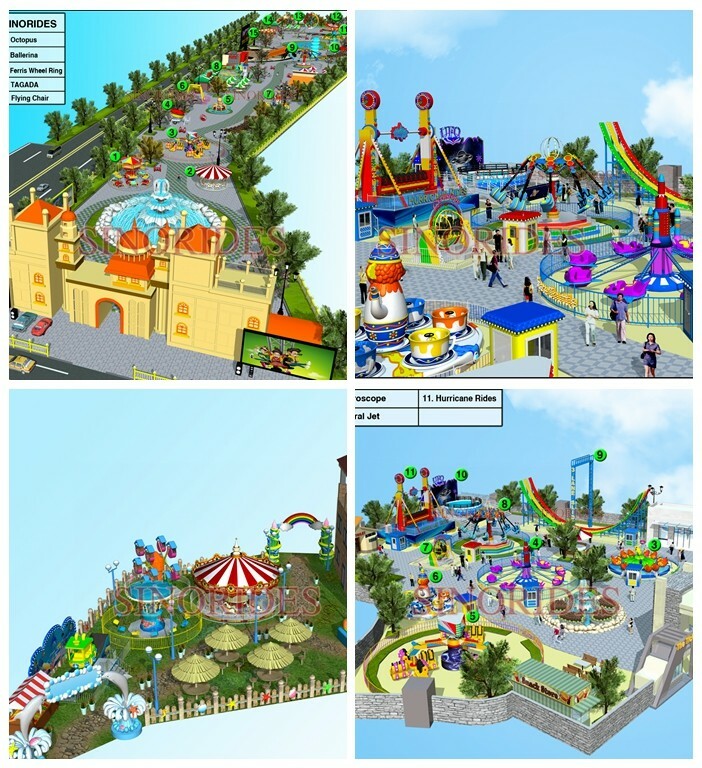 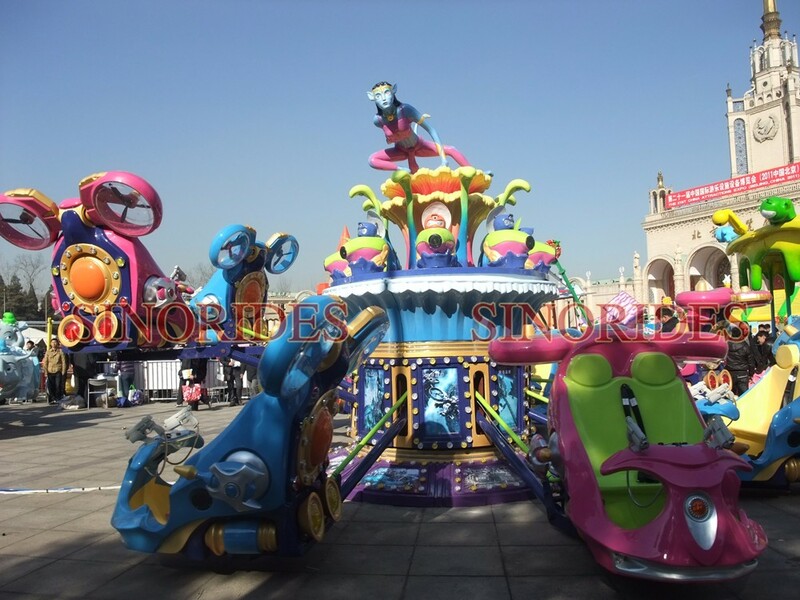 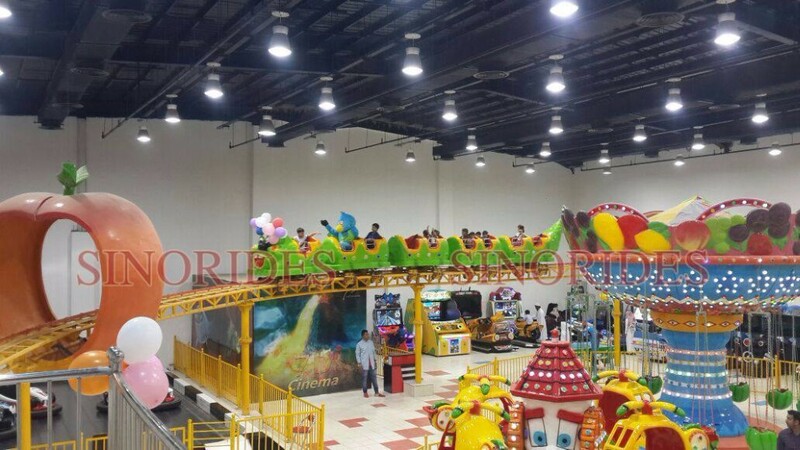 Apart from manufacturing of customized rides,Sinorides also do program the amusement or theme parks. 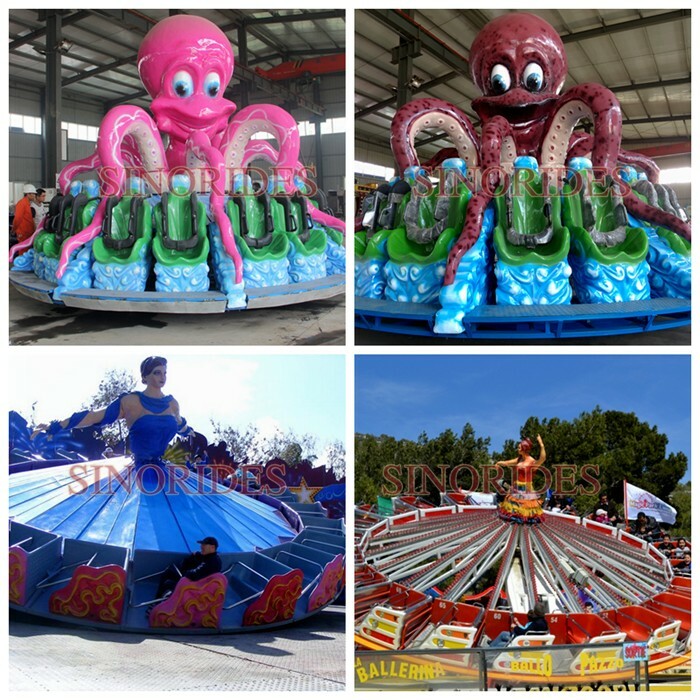 Rotary Octopus ride or Ballerina rides are available in its traditional authentic colours all handpainted with a possibility to theme the ride as to the clients desire. 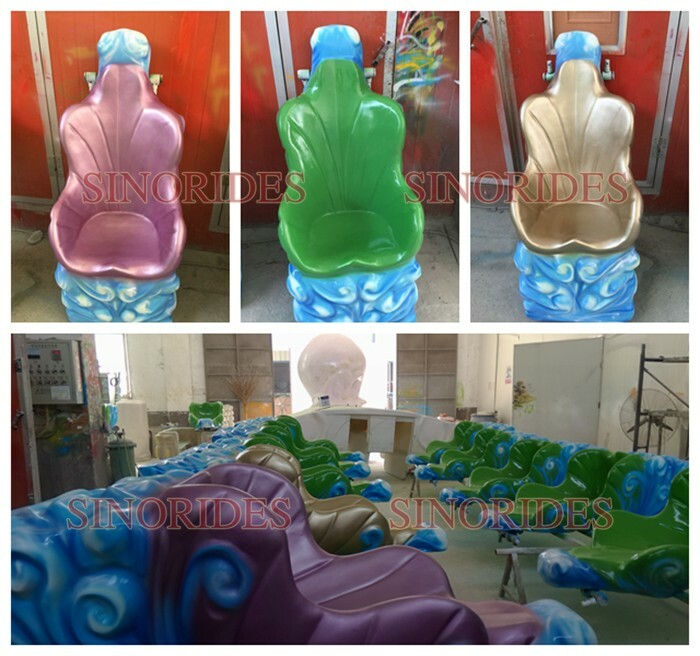 The seats can be 16 or 40 and are available in "kiddie" size or "adult" size. 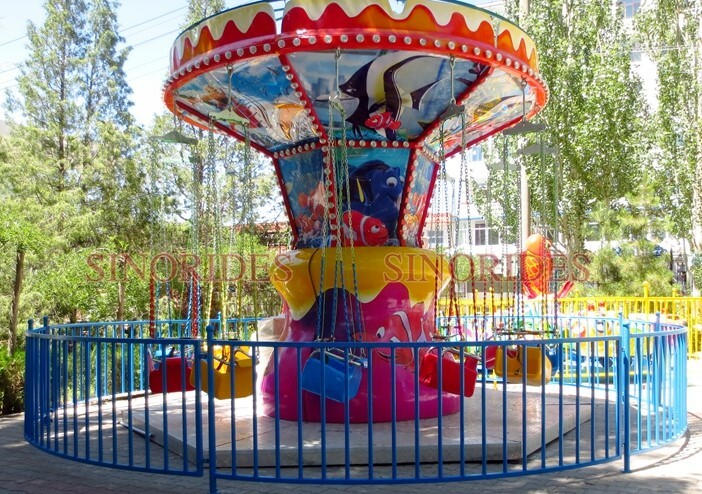 Obviously the ride is available with fantastic illumination packages. 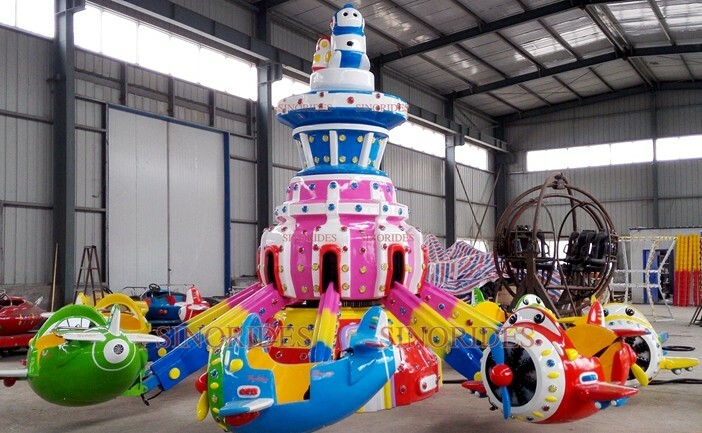 To avoid eroding by the sea water, we usually use wooden case with bubble bag to package the amusement rides, or it is up to you. 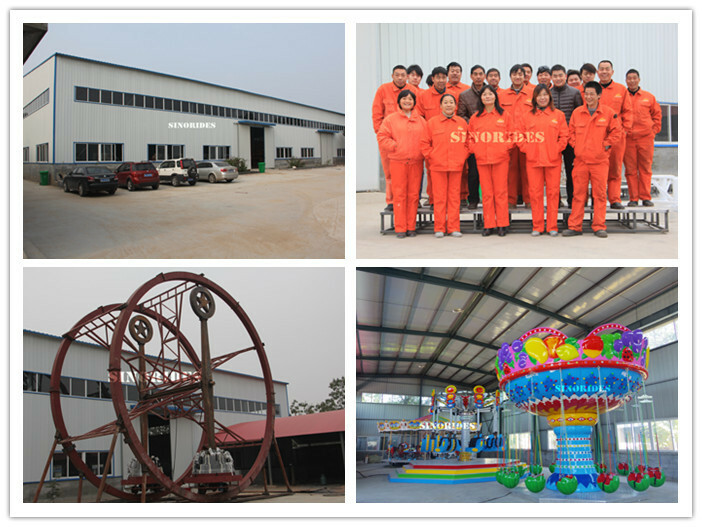 To save freight for our customers, we always package the amusement rides in space-saving way. 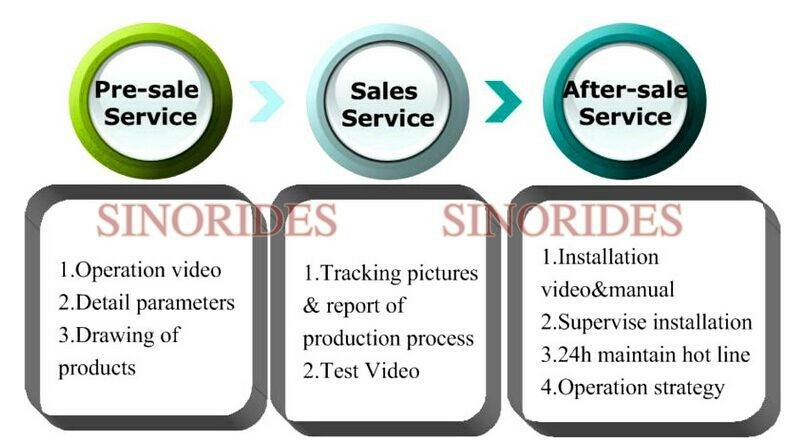 To help our customers catch the business chance, we make delivery on time. 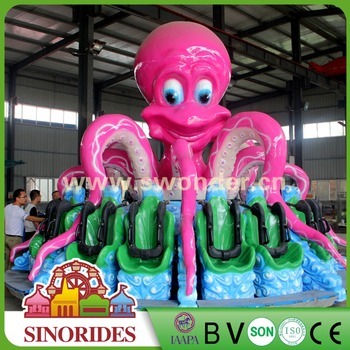 Free to contact us if you're interested in octopus ride for kids or other product,thanks for your interview.